Along with the weird worlds of modern dating, contouring (!?!?!!) 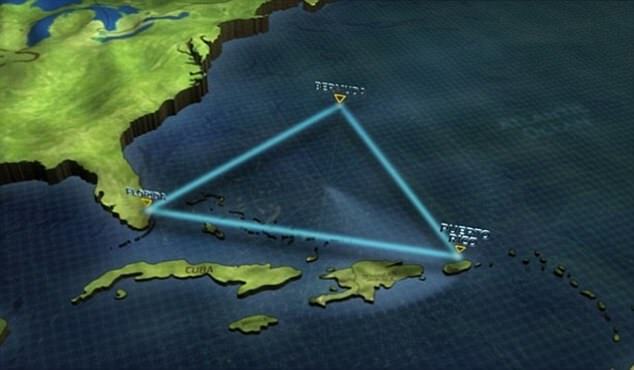 and the Kardashians, the Bermuda Triangle is one of life's biggest mysteries. For years it's stumped us all as ships and planes apparently go missing in the strange no-man's-land, with people looking to all kinds of odd theories about what's going on. But while we'd all love to believe there's a giant kraken hell-bent on seizing travellers and condemning them to Davy Jones' Locker, scientists - unsurprisingly - reckon the explanation could be a little simpler. Having had a breakthrough after testing a model of a ship that went missing, experts now believe it can all be explained by a natural phenomenon. Researchers at the University of Southampton reckon the area - which covers a part of the sea between Florida, Puerto Rico and Bermuda - could actually be a victim of 'rogue waves' up to 100ft high, and that these could well be to blame for the hundreds of lives literally lost. As part of a Channel 5 doc called The Bermuda Triangle Enigma, the team built a model of the USS Cyclops, a ship that went missing in 1918 when it was on its way to Baltimore from Bahia, Salvador. After its mysterious disappearance, no one ever found the wreckage of the 542ft vessel, and there has been no trace of the 306 passengers and crew. Recreating the huge waves, the scientists found that it didn't take long for the model to be overcome by the water surges, thanks to its flat base and sheer size. 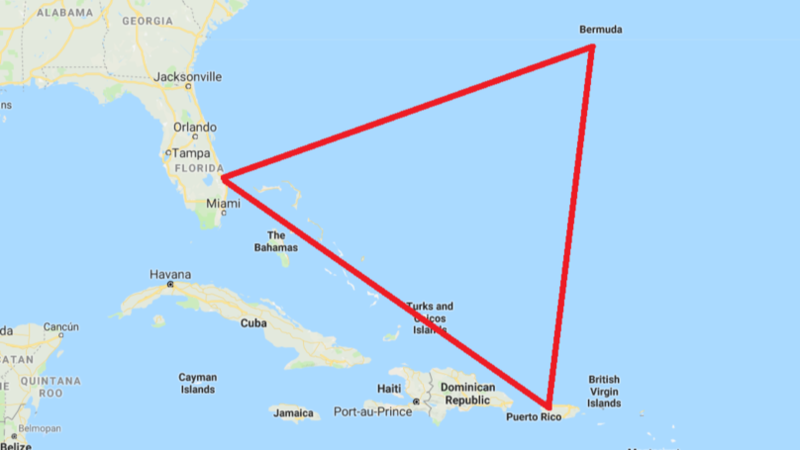 Dr Simon Boxall, who is an ocean and earth scientist, believes that the Bermuda Triangle area faces three large storms coming together from three separate directions, creating the perfect conditions for that pesky rogue wave. "There are storms to the south and north, which come together," he said in the doc. "And if there are additional ones from Florida, it can be a potentially deadly formation of rogue waves. "They are steep, they are high - we've measured waves in excess of 30 metres." He even thinks they could be big enough to snap a boat like the Cylops in two. 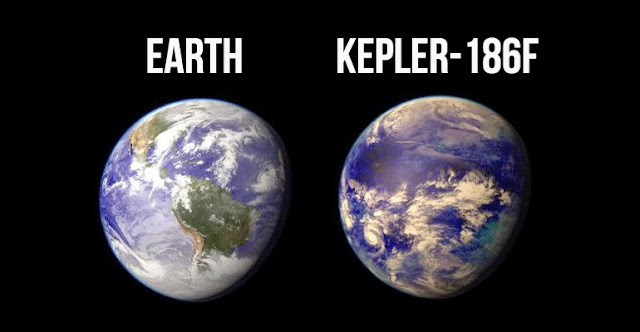 Look, we're not going to deny that we're slightly disappointed that there could be such a simple explanation to a mystery that's baffled us all for as long as we can remember. After all, big waves aren't quite as glamorous as the thought of alien abductions, sinister government experiments or the lost city of Atlantis... You can't have it all, eh? ohhhh los aviones ,tambien los ATACO la ola??? ?